The SN@P cards are a tad big for a standard size card, so I cut it up into pieces and used the bulbs and sentiment separately with another piece of design paper. Cute huh? 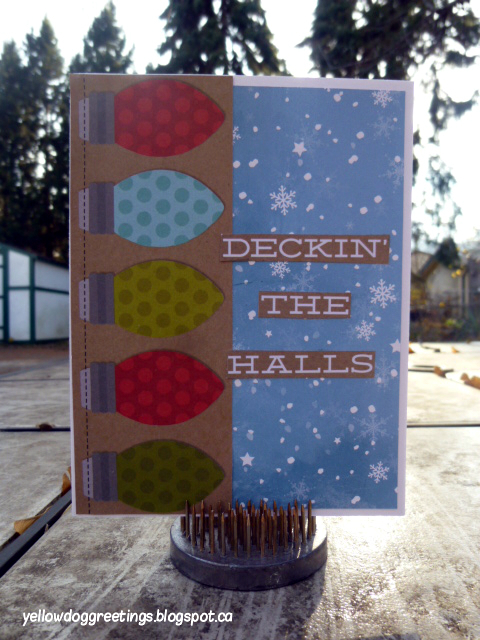 Great card, Donna, love the sketch and super cute Christmas lights and cool sentiment.